This week has been somewhat of a blur after I succumbed to a tummy bug on Tuesday and spent that evening and night looking after my son who had the same. Work wise it has been a write-off as I had to cancel several meetings and my outfits and pallor would not have made nice viewing on my blog, so the big catch-up starts tomorrow. Last night was the end of season awards ceremony at my son’s football club, always a lovely family event. Several of the age groups won their respective leagues this season so there was much to celebrate. I wore this stunning midi dress by Ted Baker. It was the print, specifically the dragonflies, (mayflies?) that caught my eye, along with the beautiful colour. The midi is a new length for me and I like it a lot. 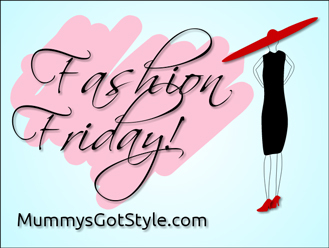 The dress hangs beautifully courtesy of the thick stretchy fabric and it is very comfortable. It was the perfect excuse to wear my champagne glitter Jimmy Choos again too. 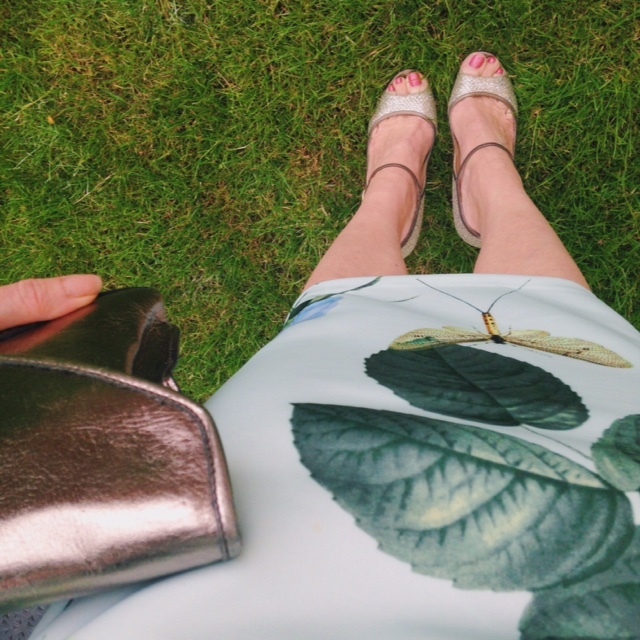 I wore my glittery Jimmy Choos with a metallic sequinned dress for a wedding last year and with a vintage style tea dress for lunch at my parents’ just last week as well as in numerous other blog posts. They were an investment and I try to wear them as often as I can.